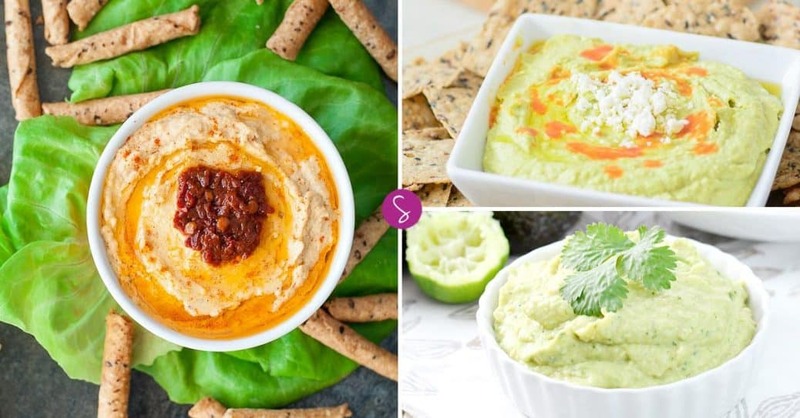 Home > Recipes + Food > Easy Lunch Ideas > Easy Hummus Recipes for Kids to Dip Stuff Into! 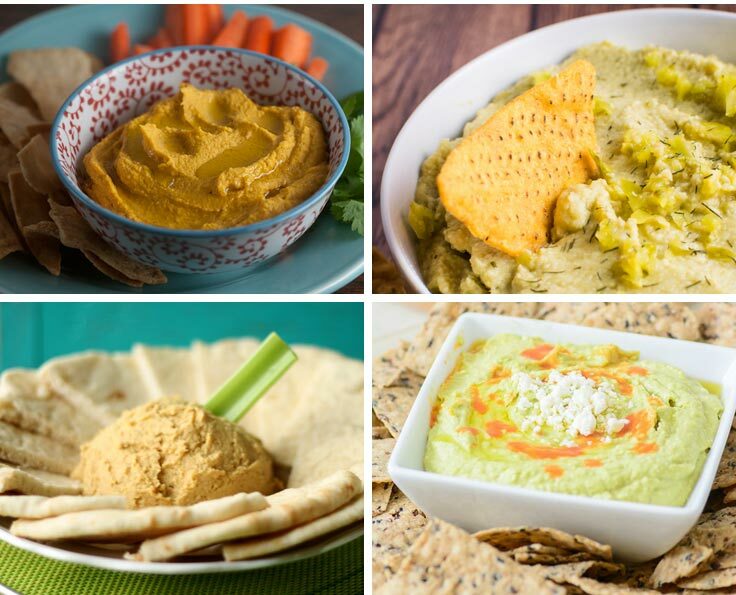 If you usually buy your hummus from the store you are going to be surprised at how easy it is to make at home, and how much more delicious homemade hummus recipes can be! 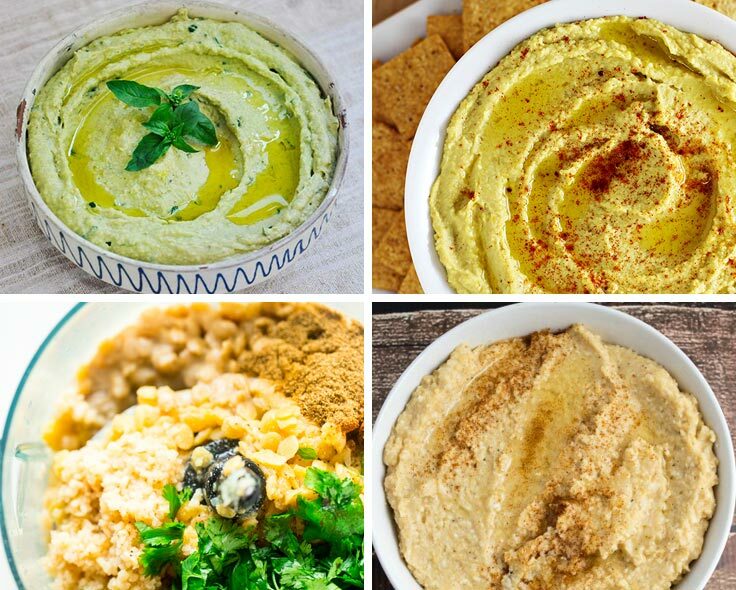 Here are 12 easy hummus recipes for kids to get you started. 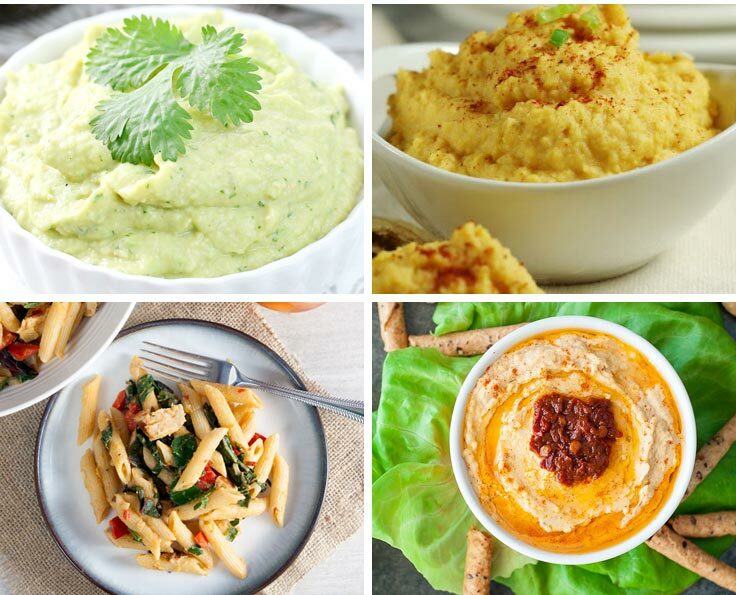 Make Hummus in the Slow Cooker! It’s a mini slow cooker that is perfect for making hummus! 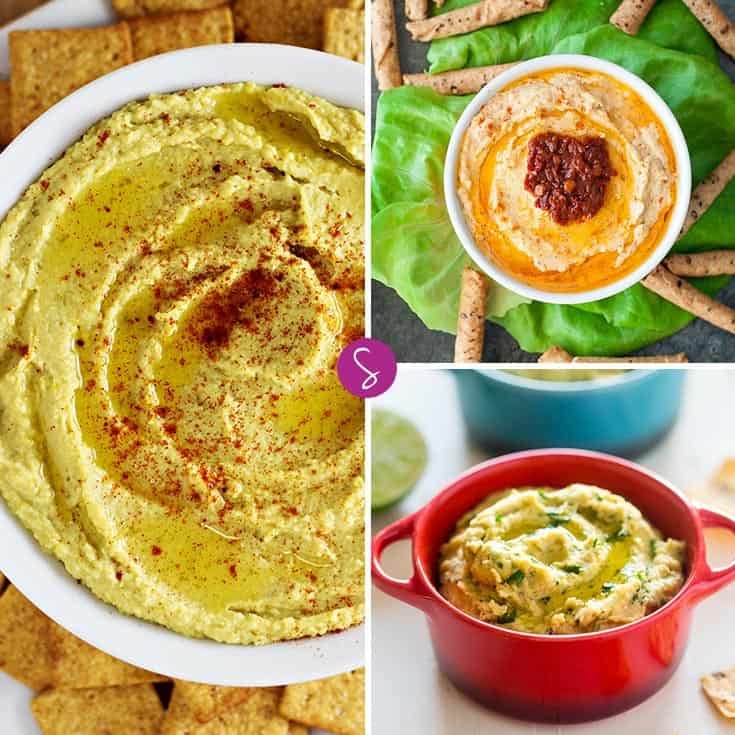 Seriously making smooth and yummy hummus has never been so easy when you can let this little slow cooker do the work for you! 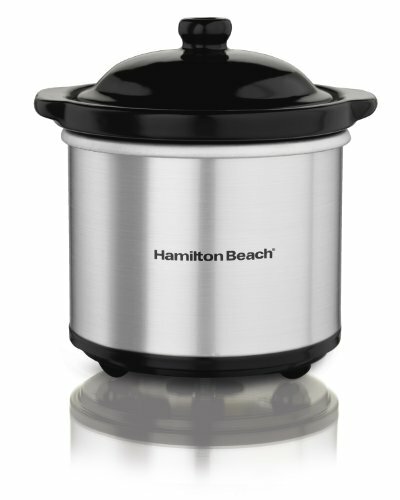 And the reason why we love the Hamilton Beach over the other mini crockpots? You can take the crock out for easy cleaning! 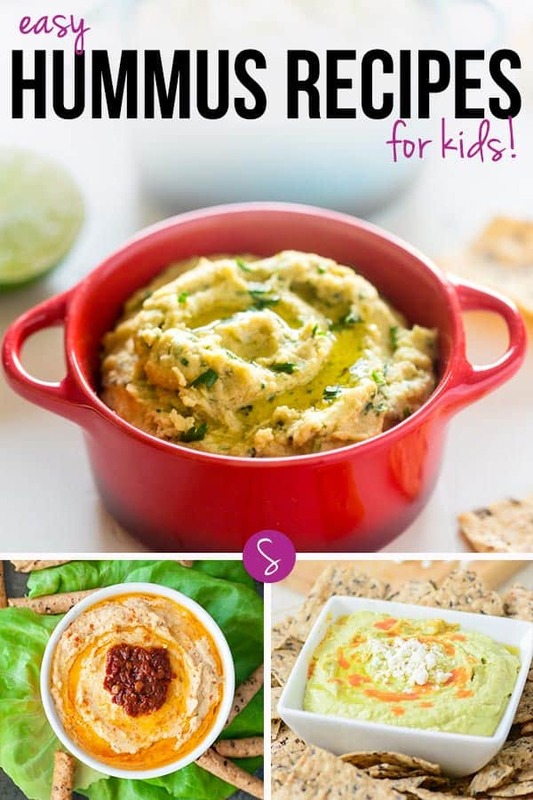 If you love these Easy Hummus Recipes for Kids check out our Healthy Snacks for Kids collection too!